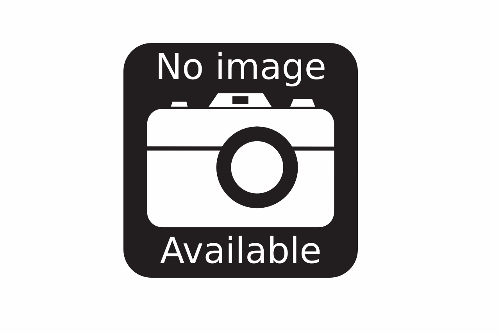 H-6-15 Doxy-Tylan Tablets 25 mg NEW !!! 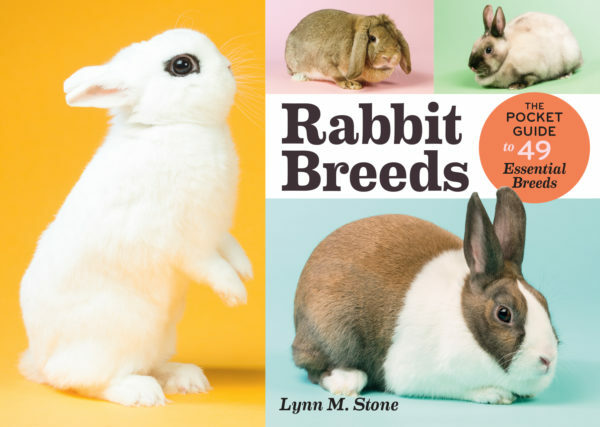 Rabbit Breeds "The Pocket Guide to 49 Essential Breeds"
The New Wyandotte Bantam Book ! We are excited to announce the 101 page edition of Wyandotte Bantams.